Okay, let me start out by saying that contrary to some teasing, I am not planning to change gender. However, I am a single mom to two teenage boys and let's face it, in the past, some of these skills would have been taught to them by their father or even grandfathers. Sadly, the boys' grandfather lives in Virginia and doesn't get that opportunity. Their father is great at helping them out with some of these, but it sure never hurts for a mom to know, as a back up! Besides, I still can't grill as teak or do some of these other things. 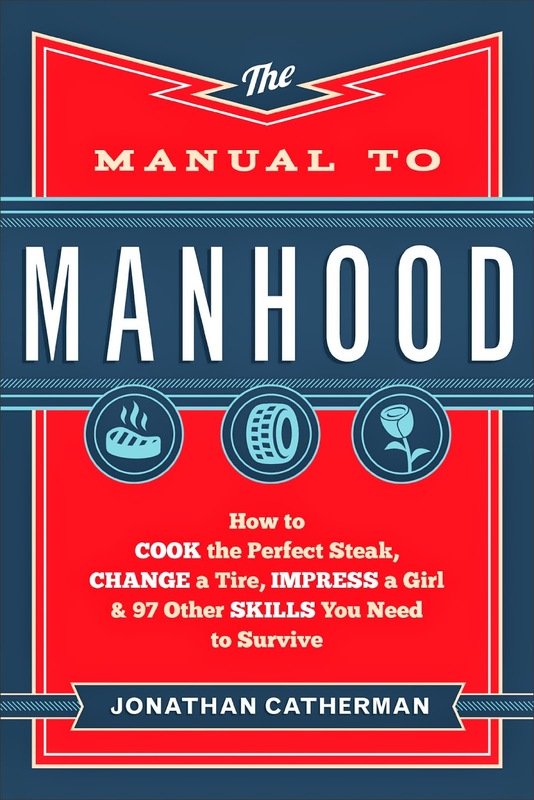 As times changes, this is a book not just for boys, but for mom's of boys, and for single ladies who are having to handle more and more of these things on their own. Kudos to the author for giving us a great guide!